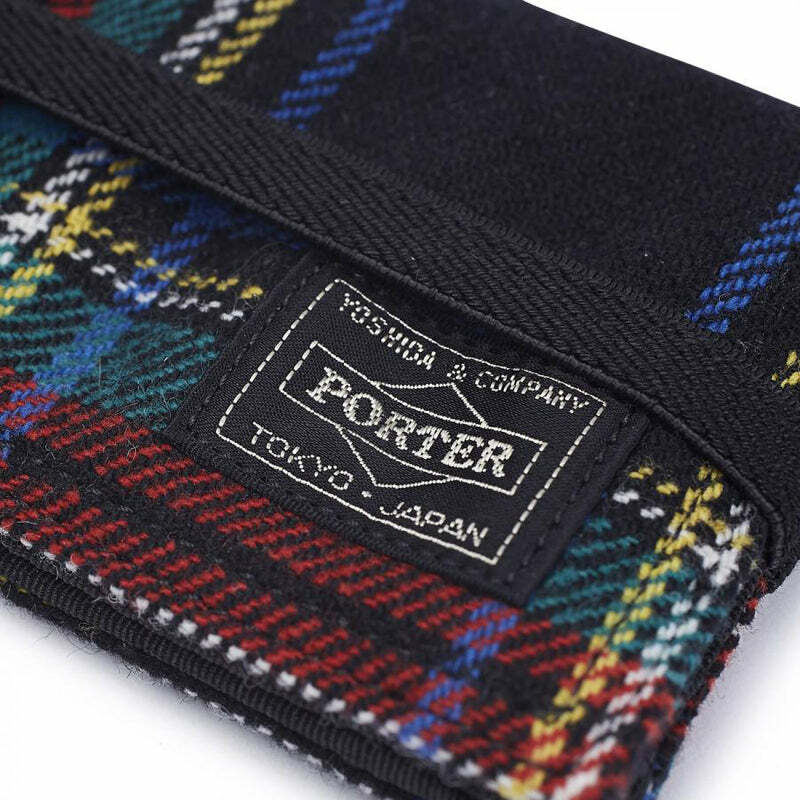 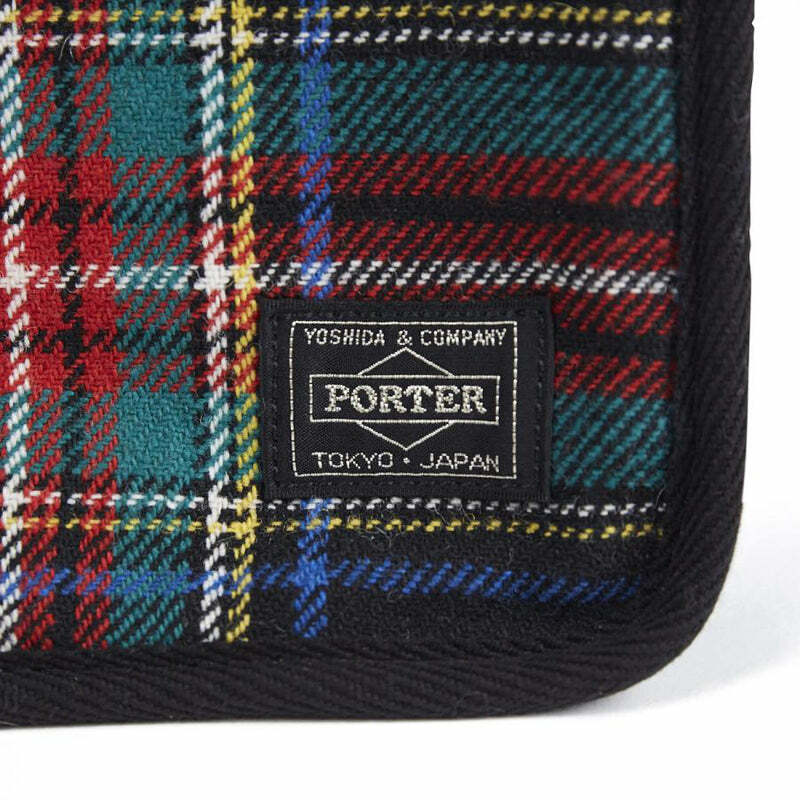 HEAD PORTER releases the LESSON series as part of the 2016 A/W Collection. 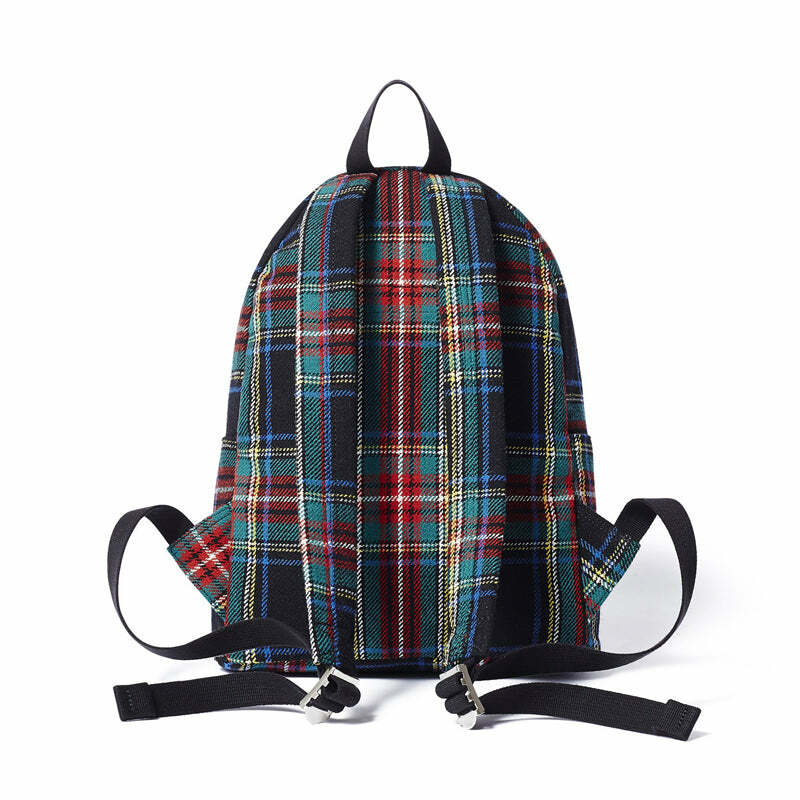 This series is inspired by memories of school and is a popular line within the “standard” collection. 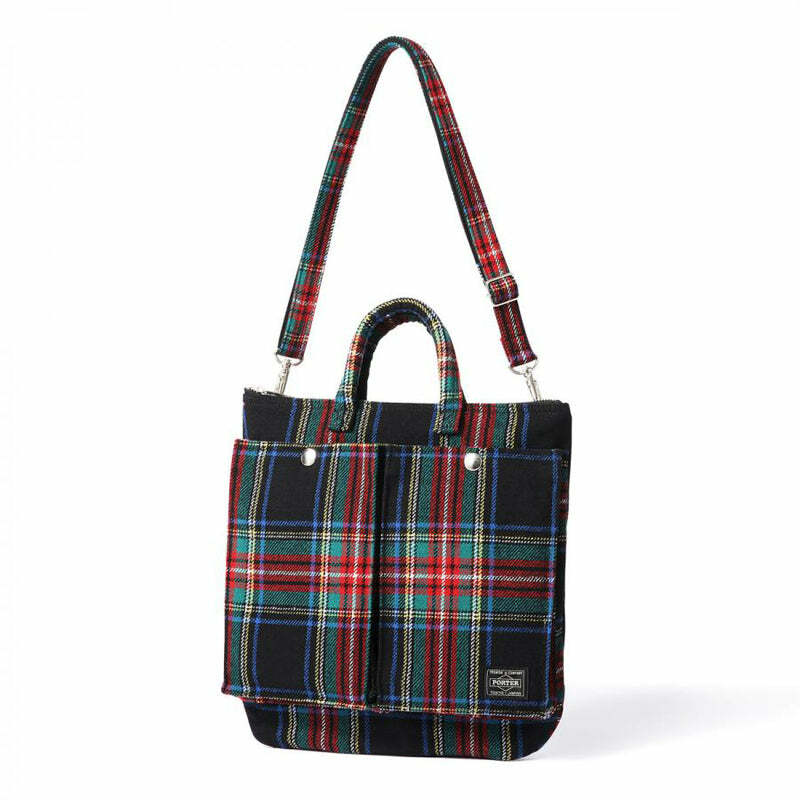 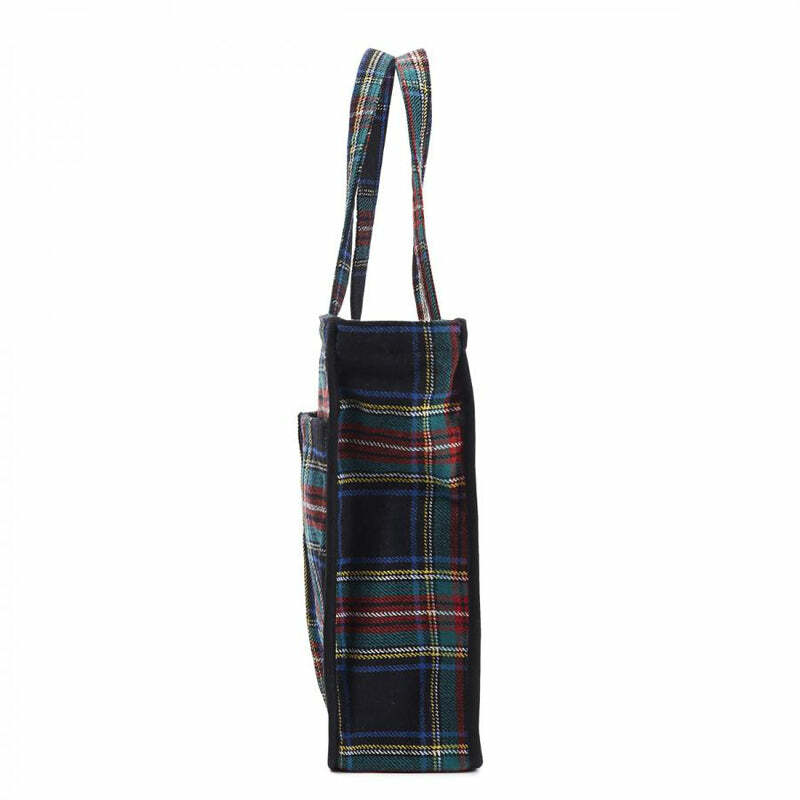 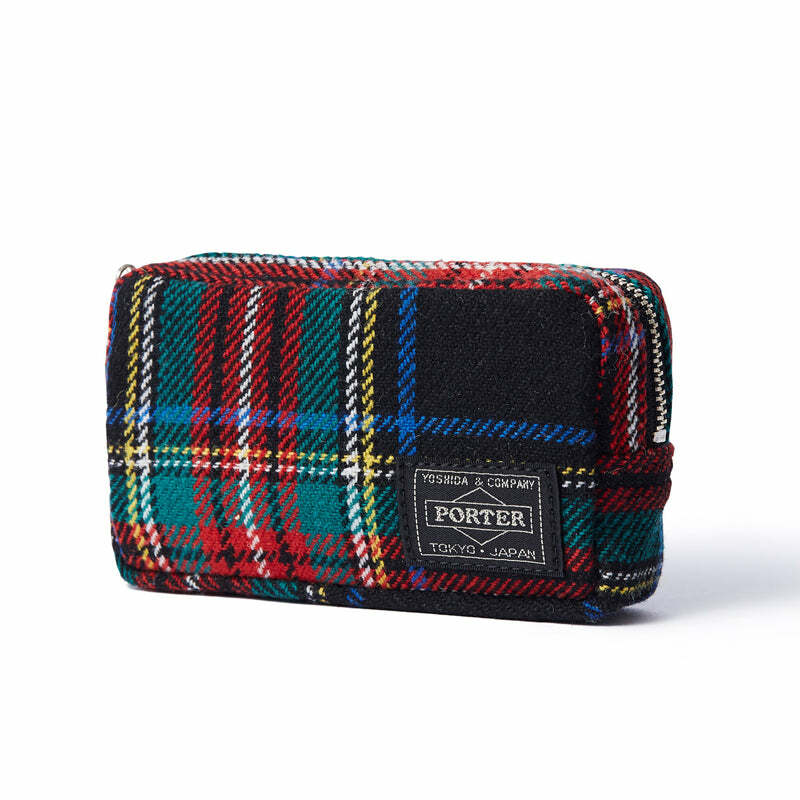 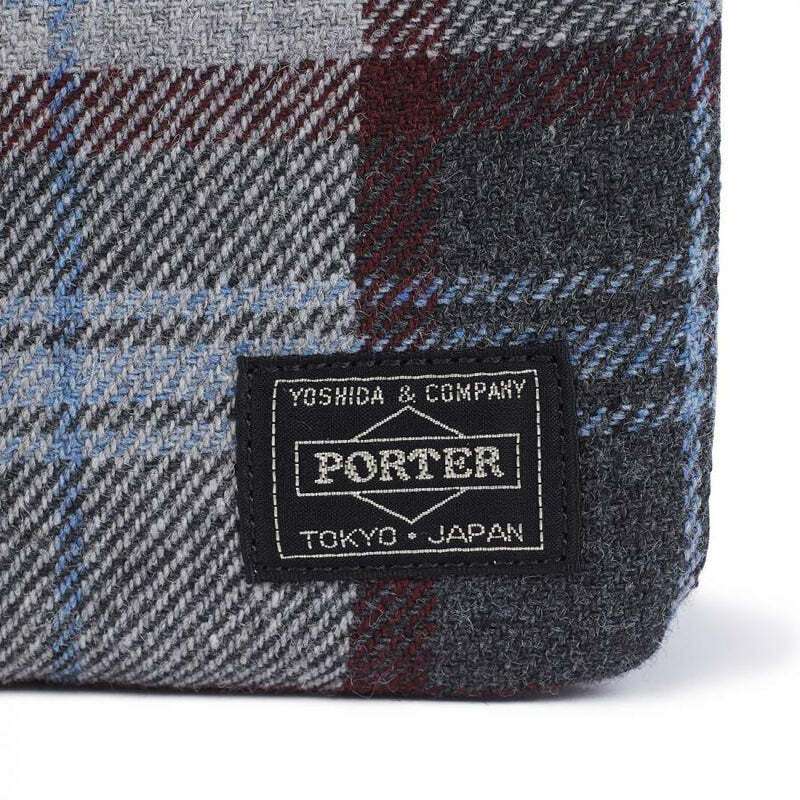 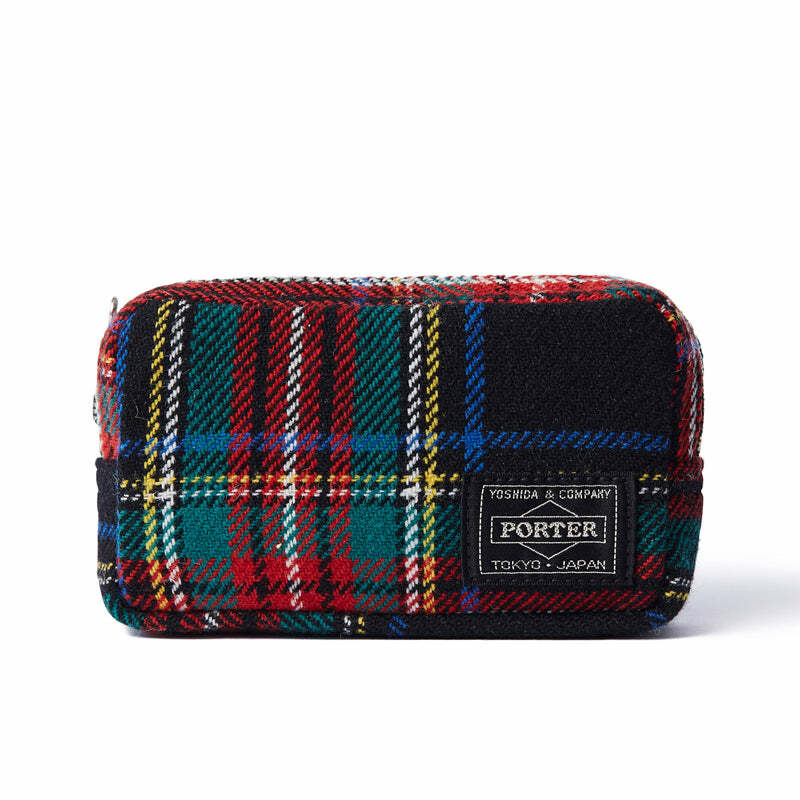 Items are offered using a wool and cotton mix contrasting with HEAD PORTER’s original check pattern to create a classic but casual style. 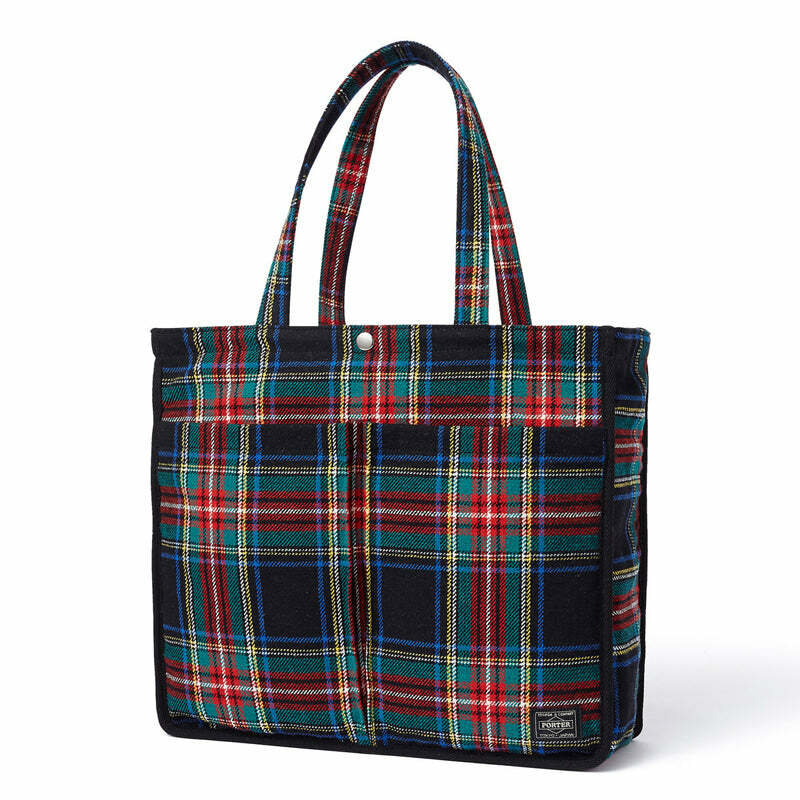 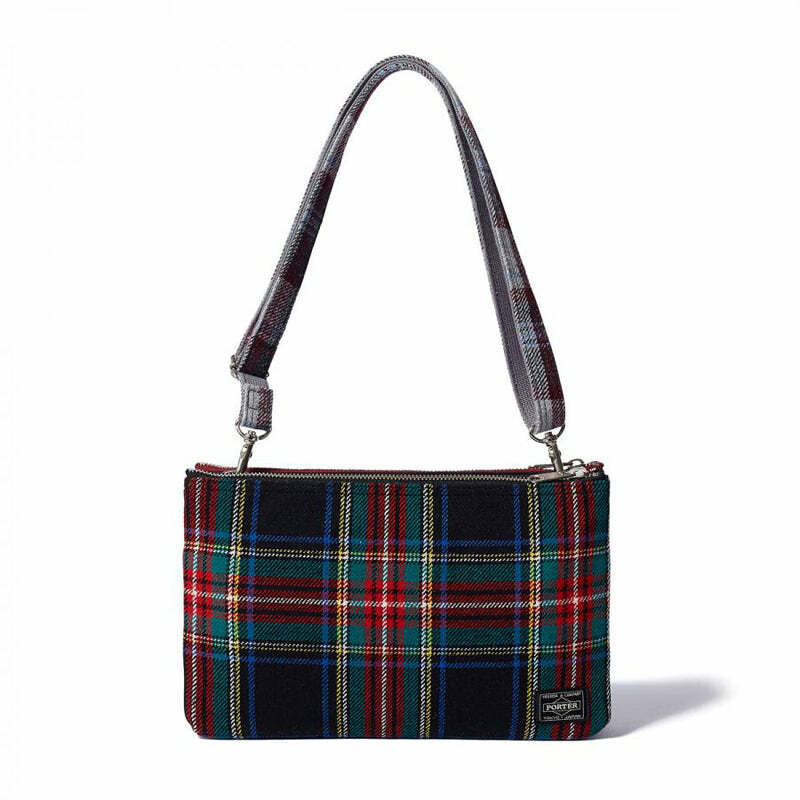 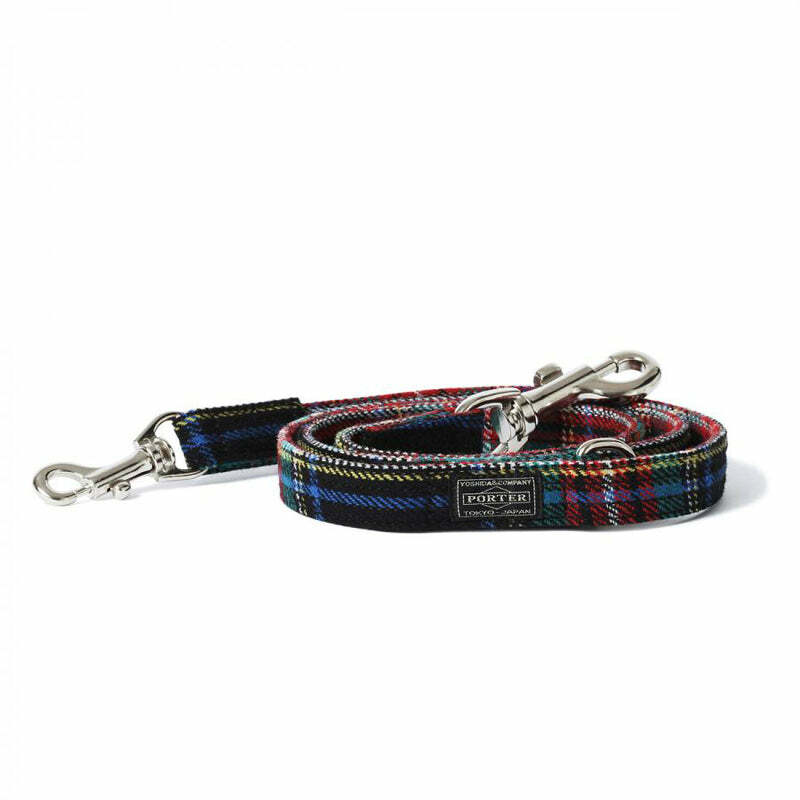 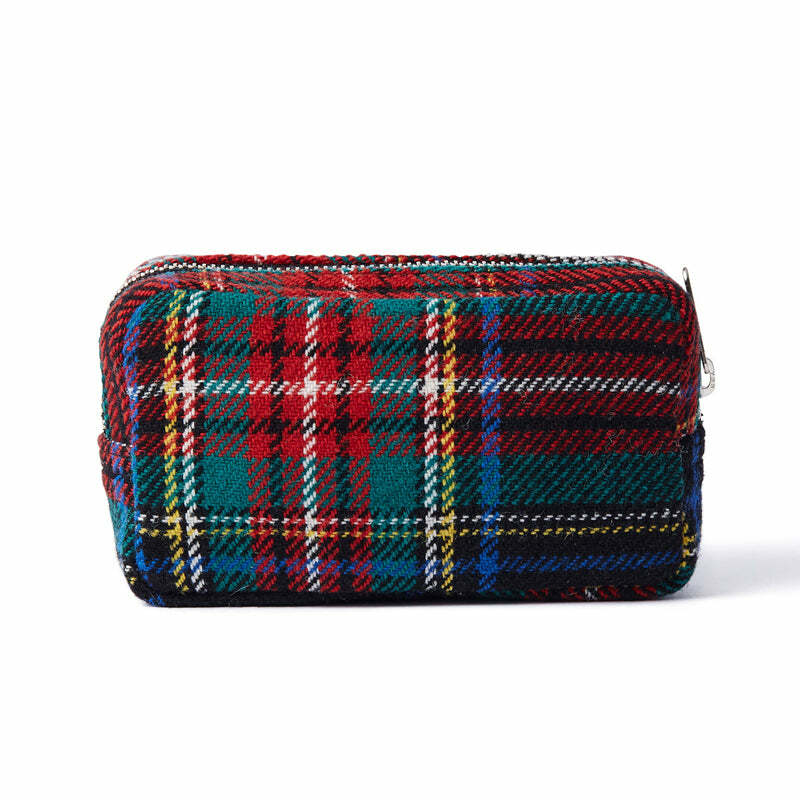 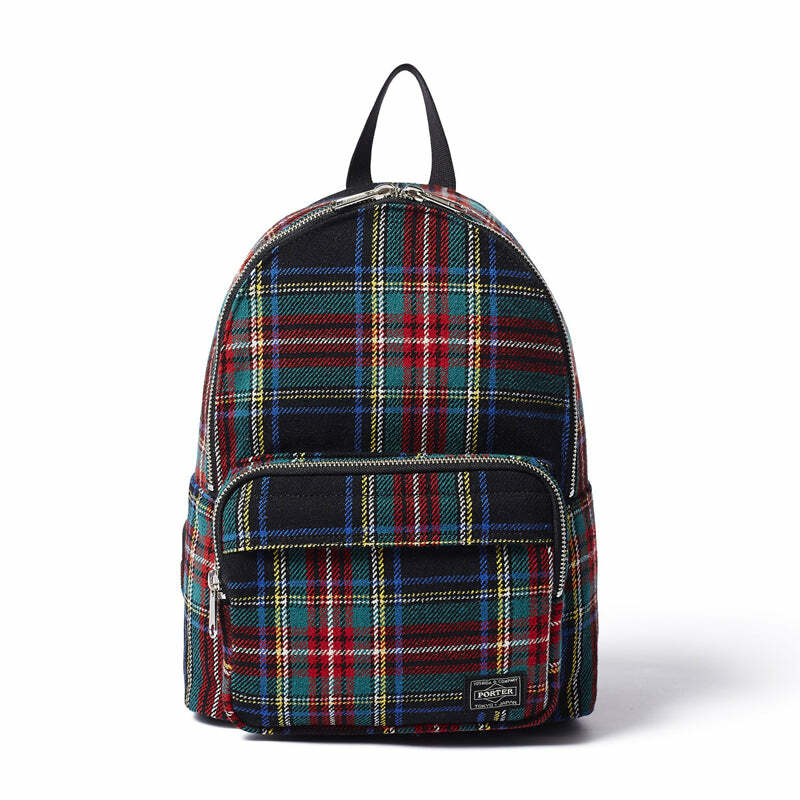 The durable one-color cotton lining playfully contrasts with the outer check pattern making this an essential series. 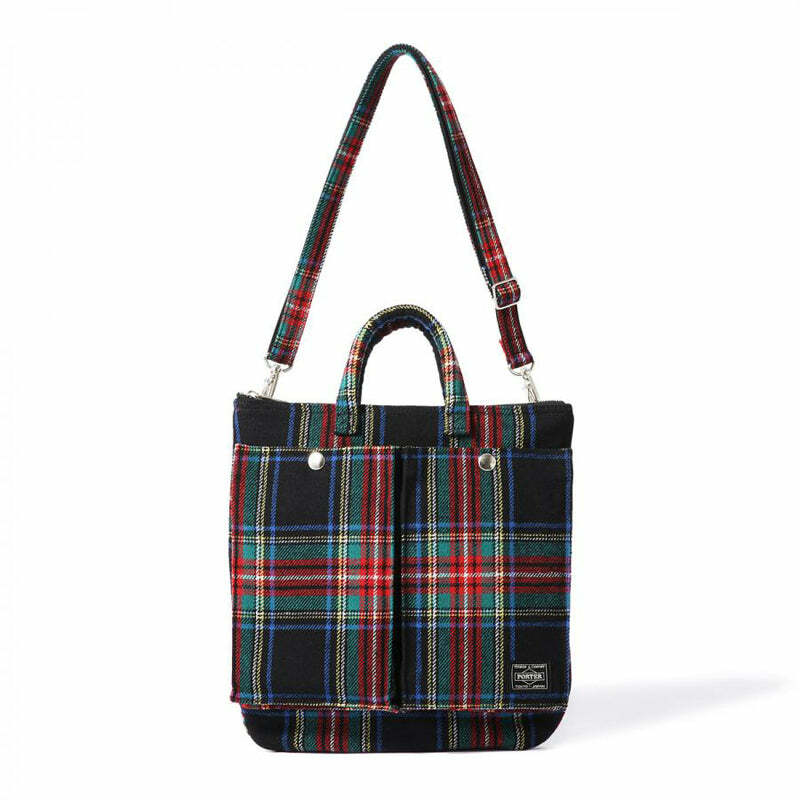 This lightweight tote bag comes with a slot pockets and small zipper pocket. 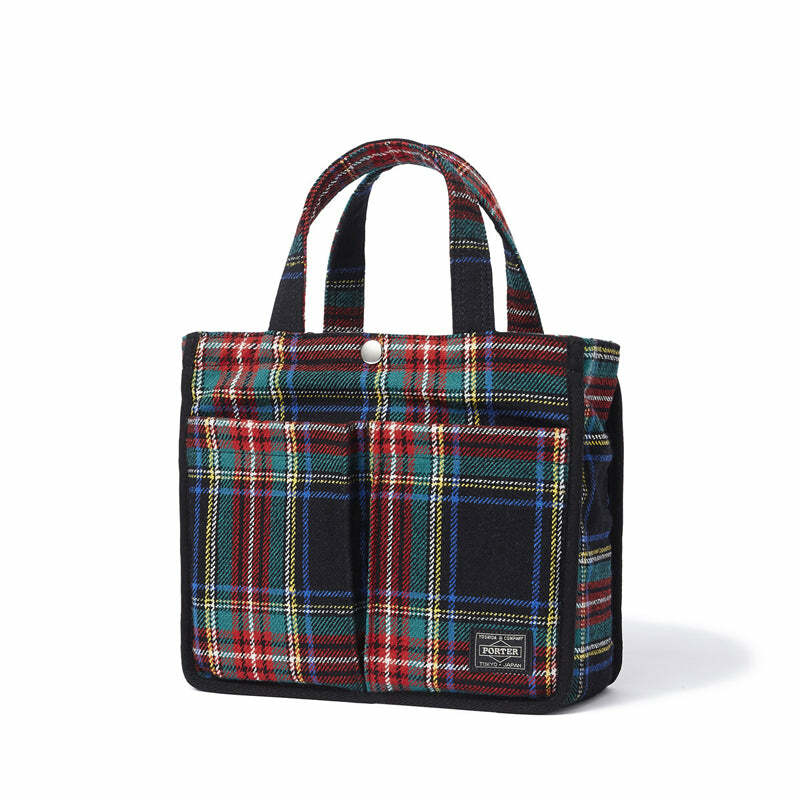 This is perfect for work, travel, school and anywhere. 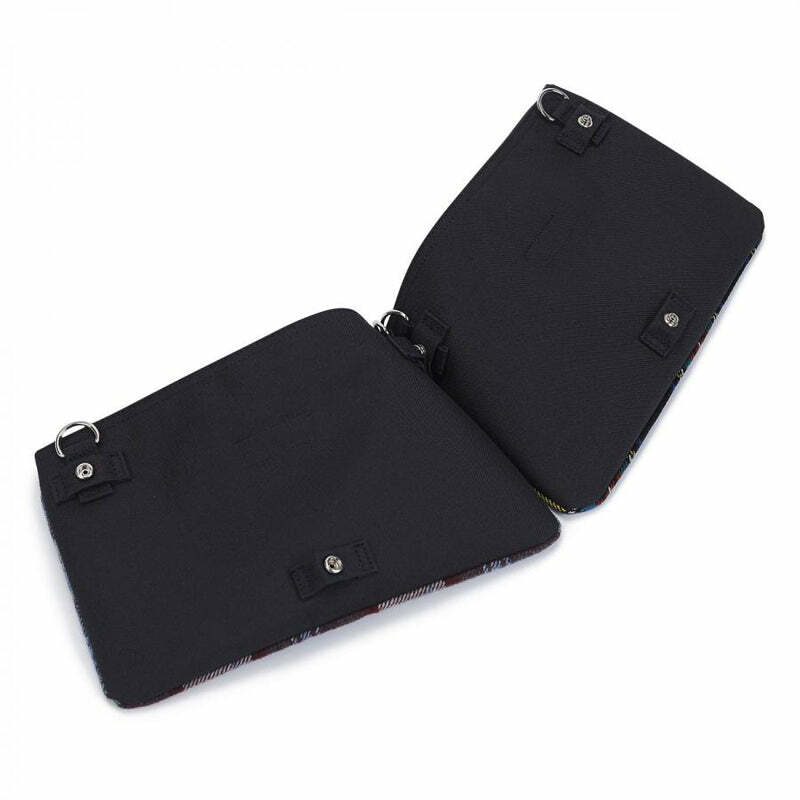 This products are offered in various sizes. 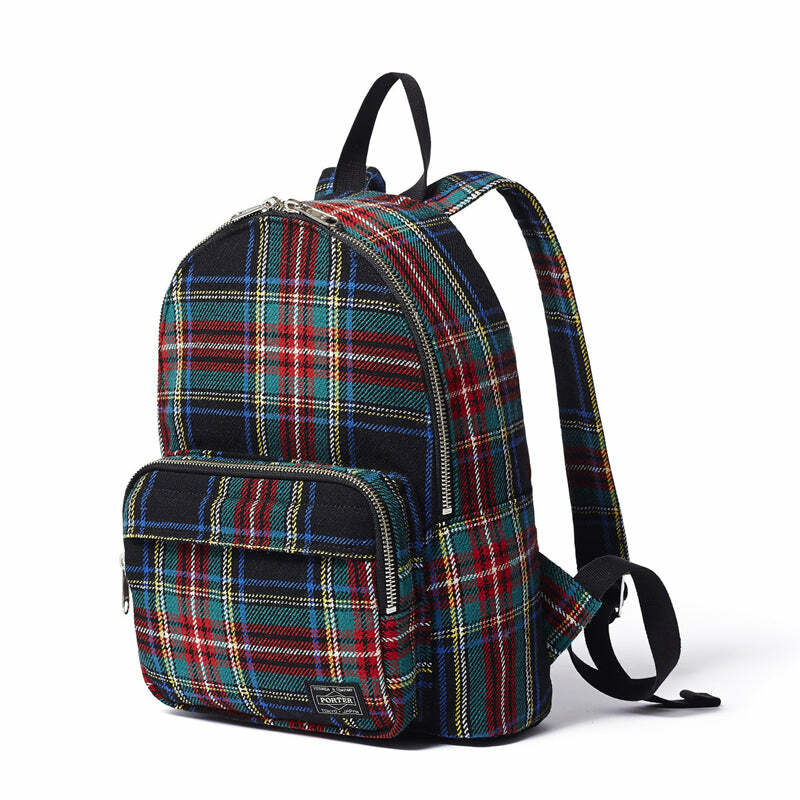 This is very classic style mini day pack is ideal for daytime use. 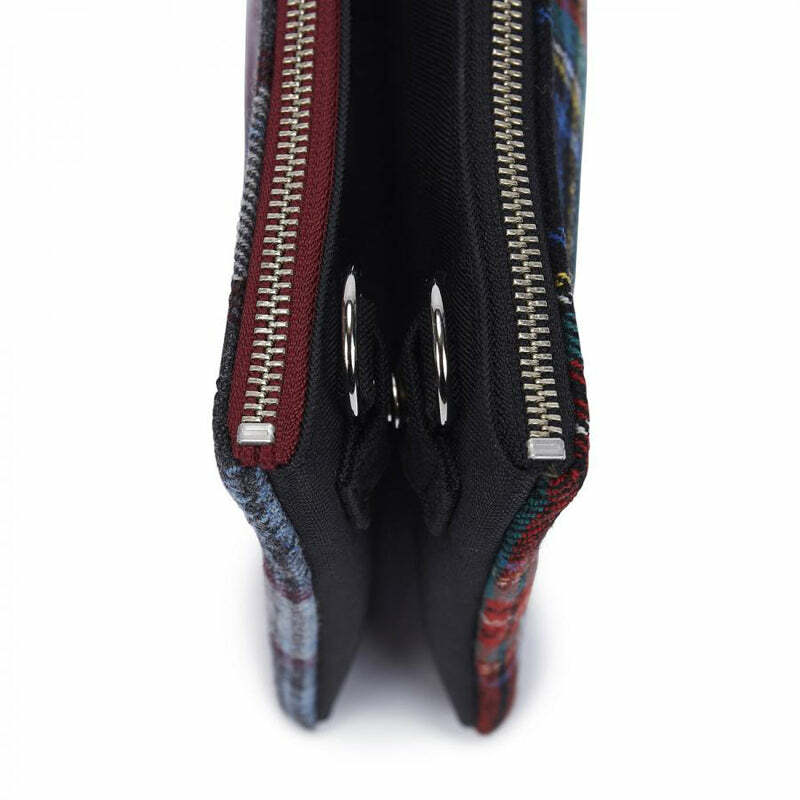 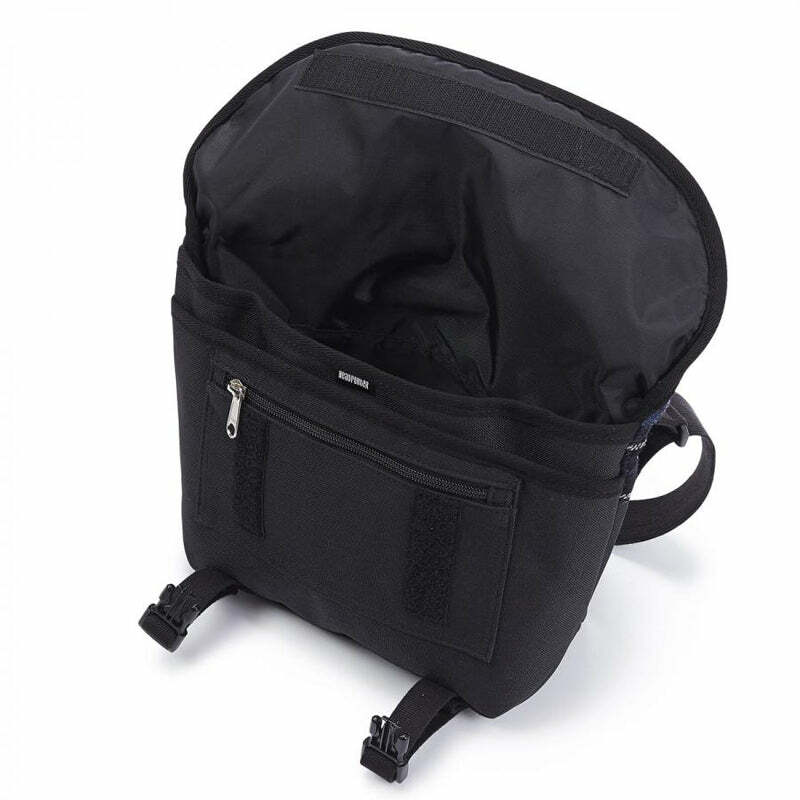 interior and exterior pockets can fit all the necessaries. 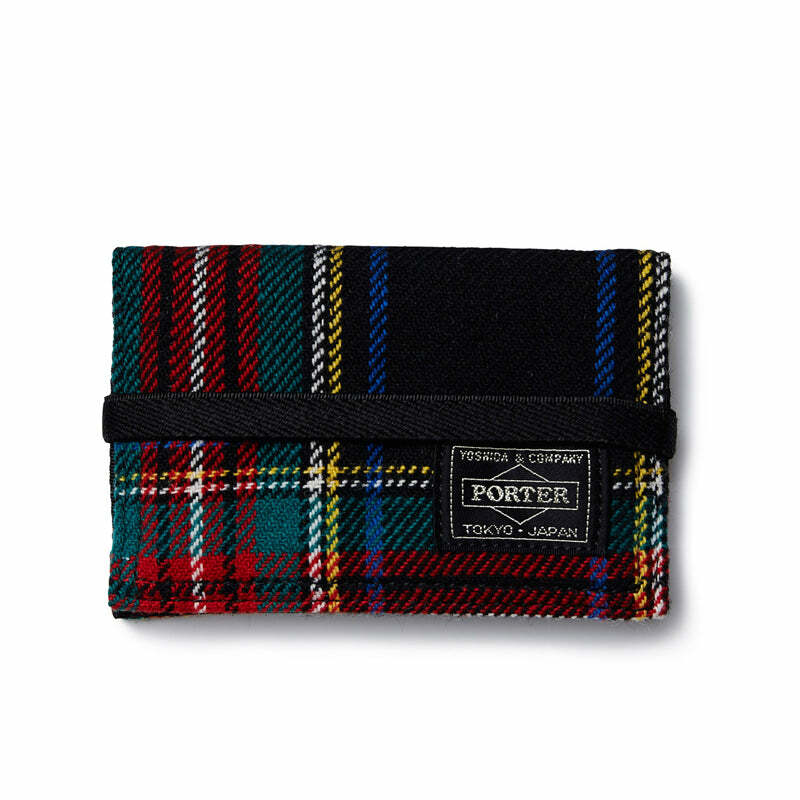 Recommended for people of all ages. 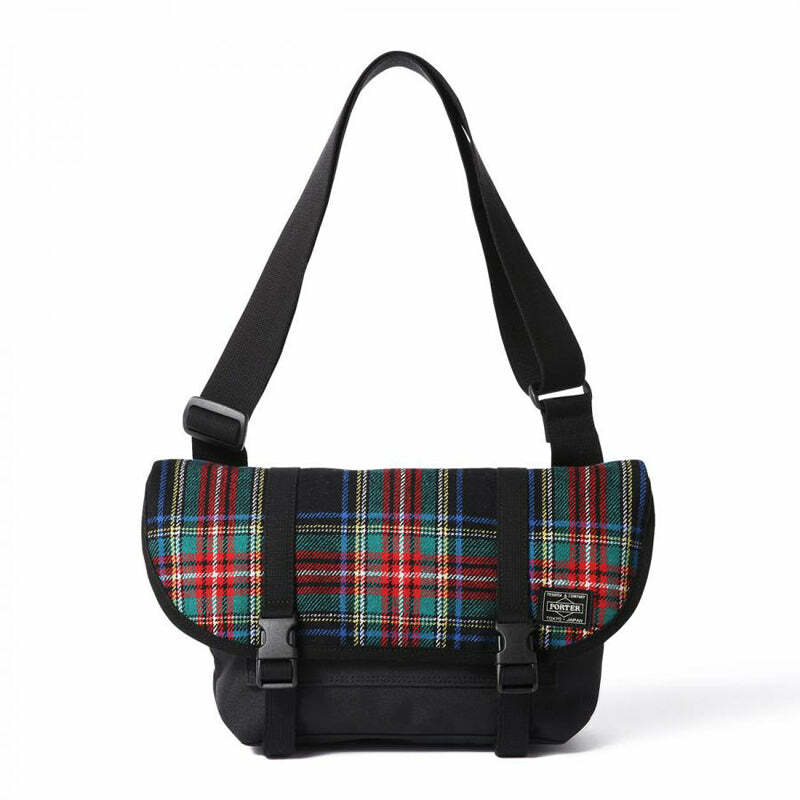 Perfect for daytime activities, inspired by the classic military bag. 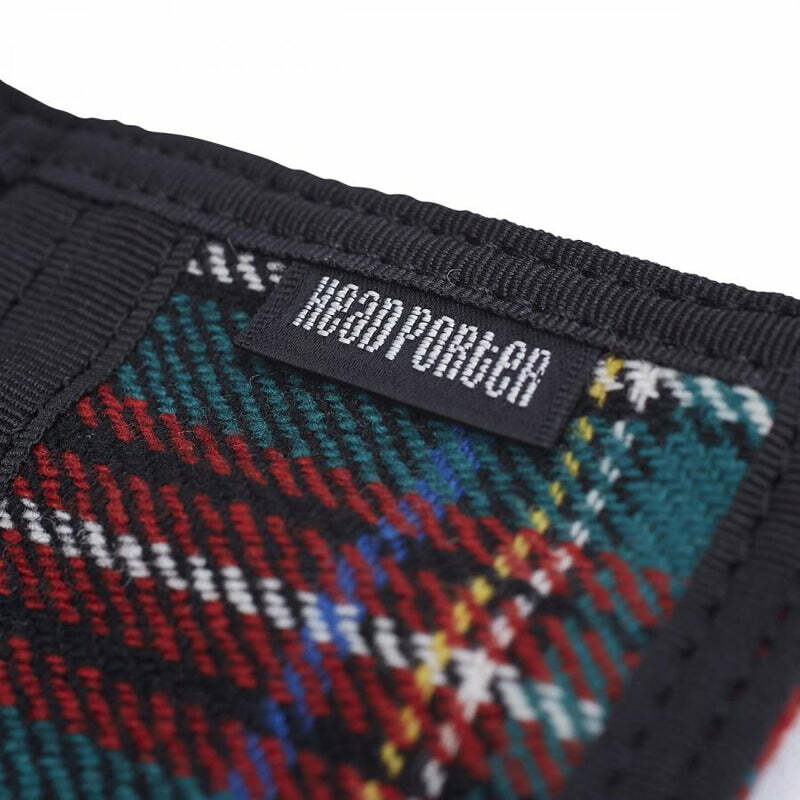 The snap button pocket is perfect for high frequency items. 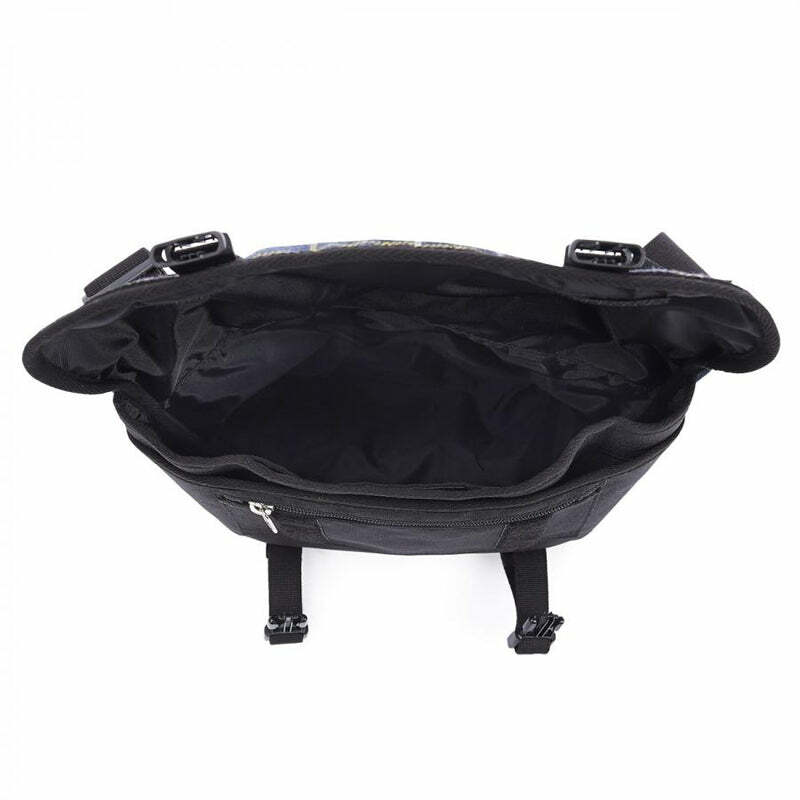 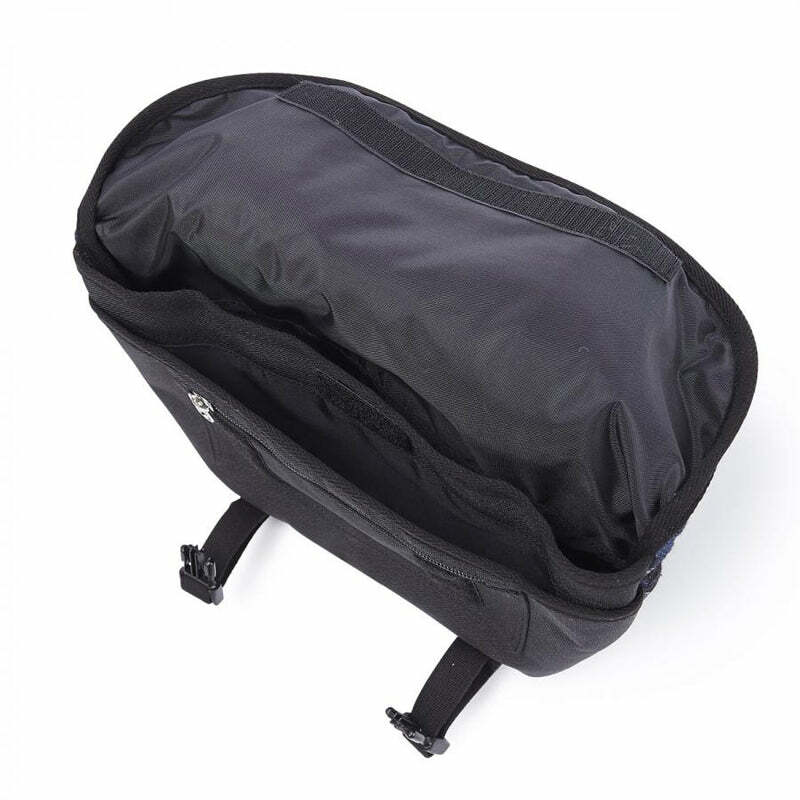 The Mini helmet bag is offered in this series only. 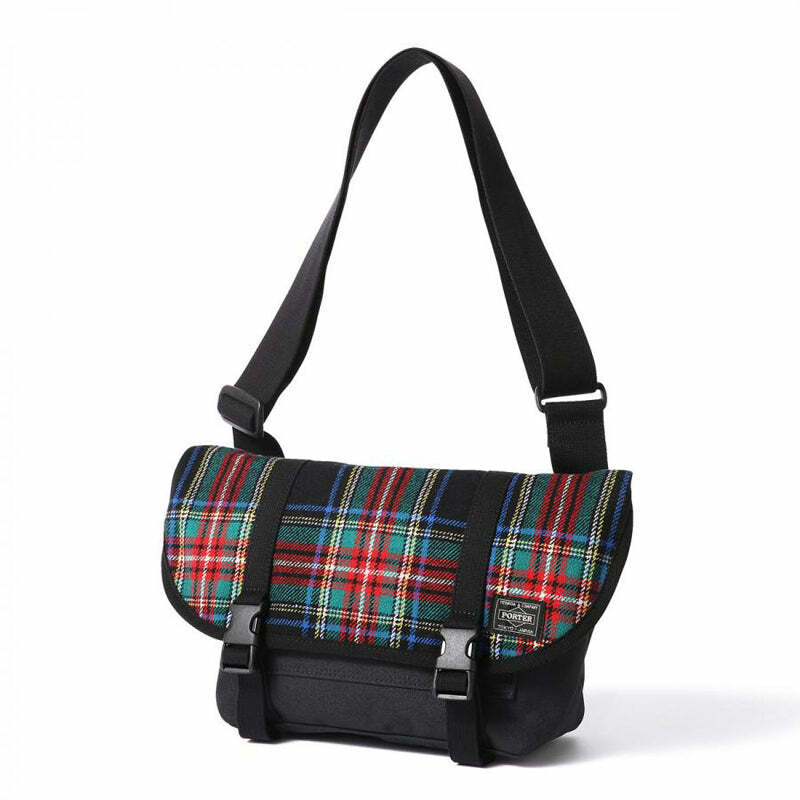 This product is much lighter than other messenger style shoulder bag of this size with the simple design. 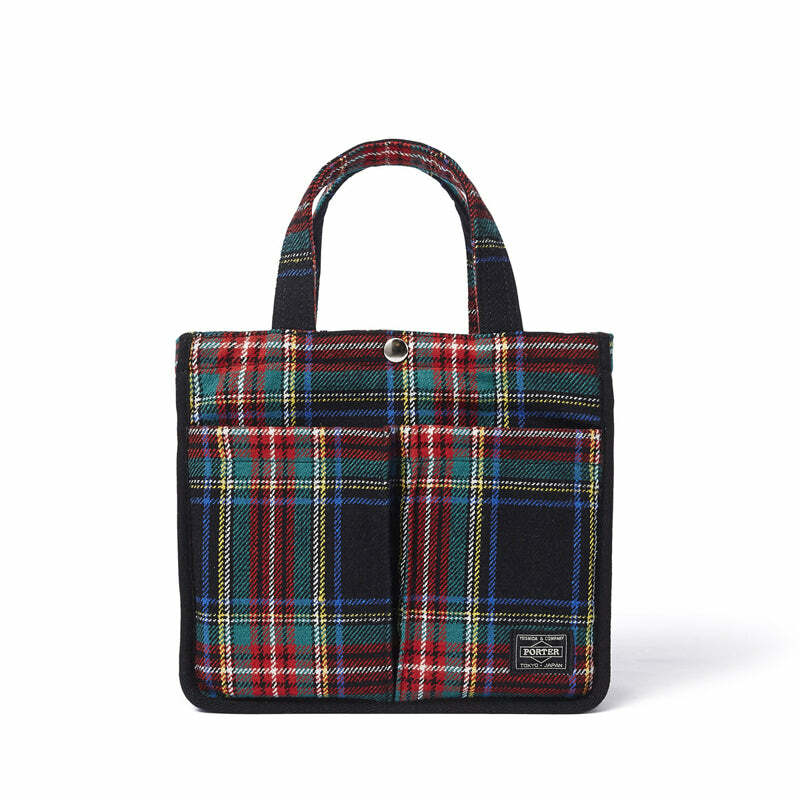 inspired by classic bike messenger bag. 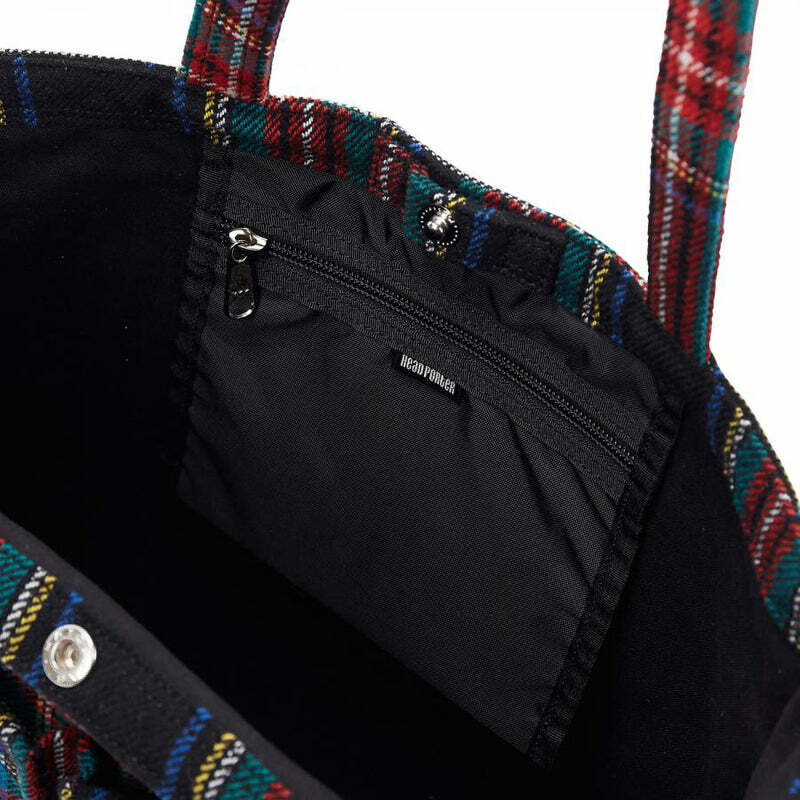 Large main compartment for your daily essentials. 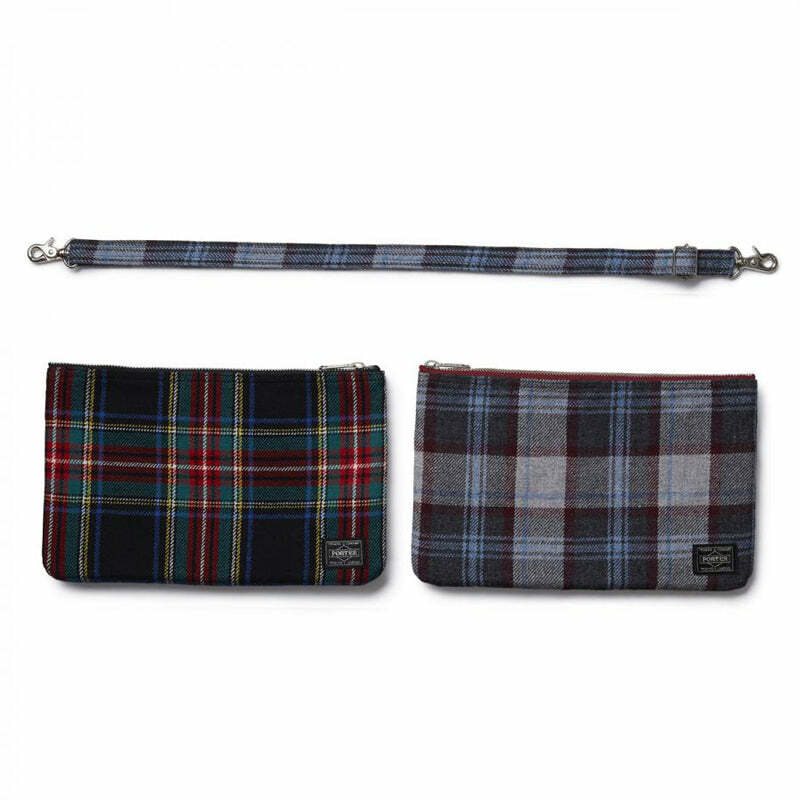 Casual style and designed is suitable for any occasion. 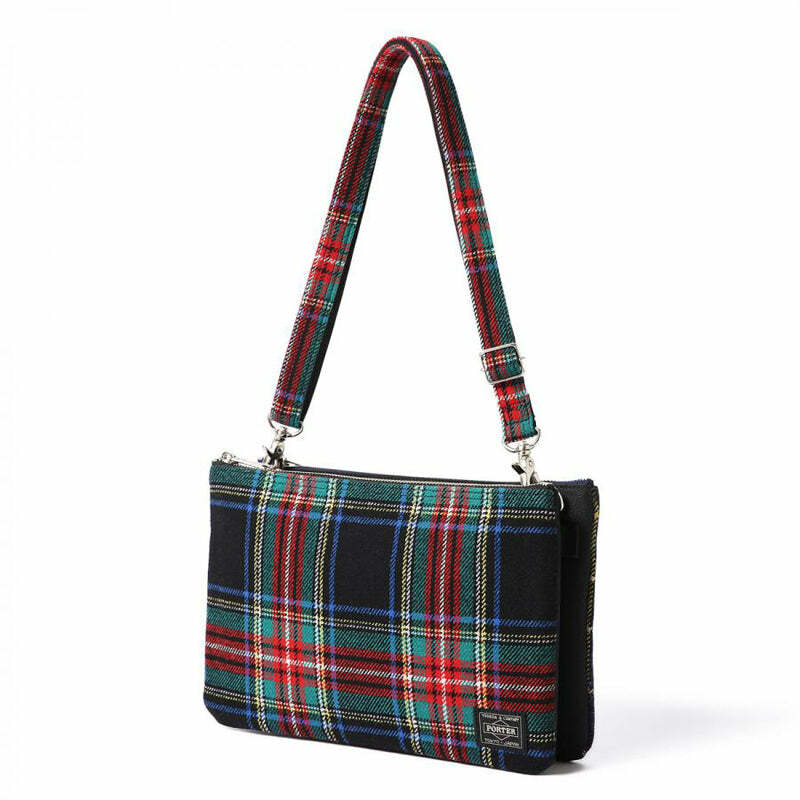 3 ways-shoulder bag style,clutch bag style and pouch. 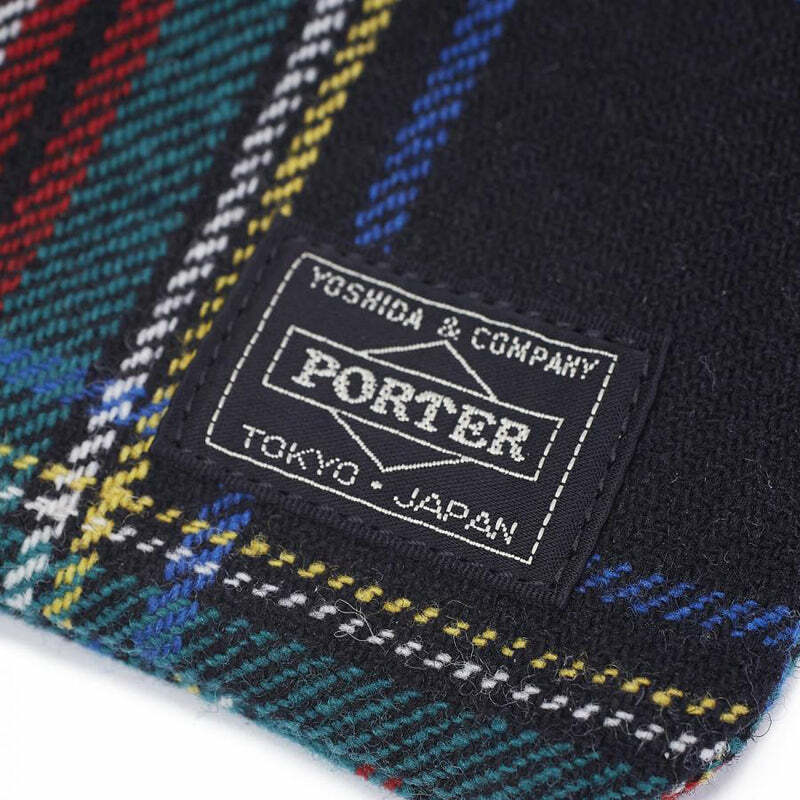 Standard model that has been loved. 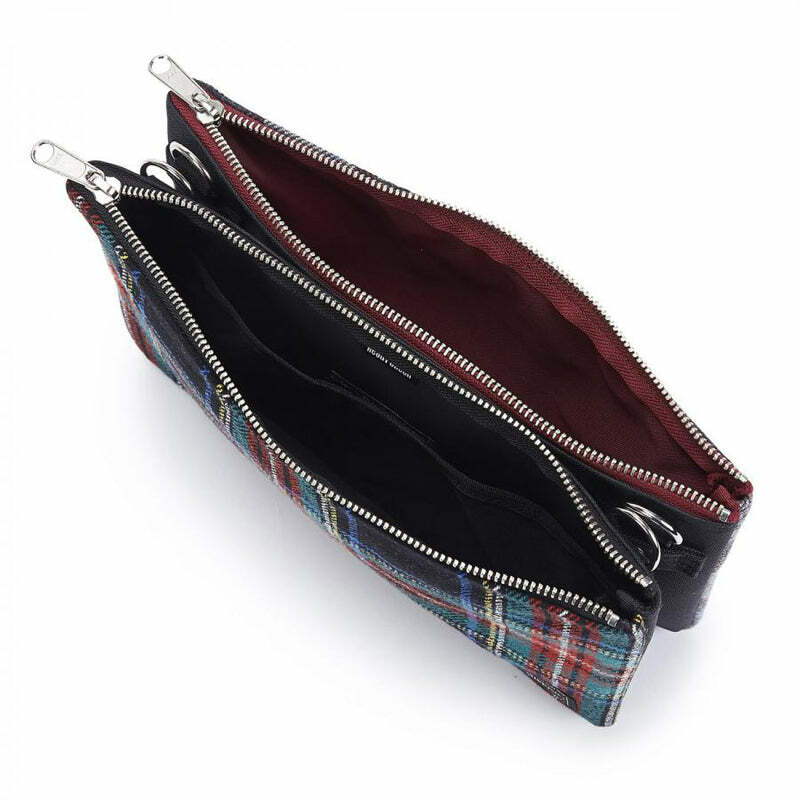 Elastic band opening. 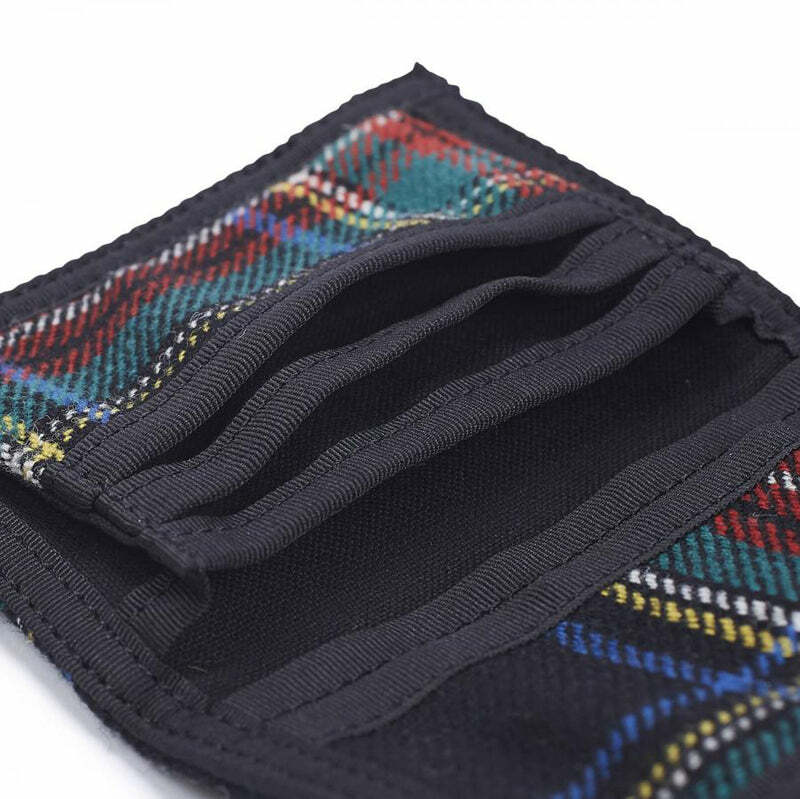 Also equips a lot of pockets in the interior. 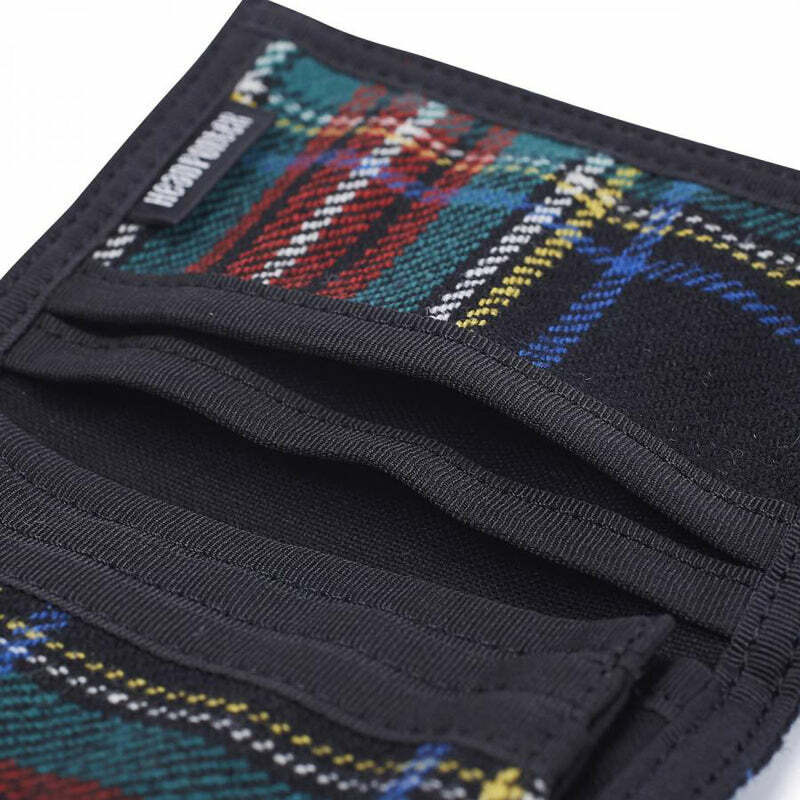 -Interior card holders and slot pocket. 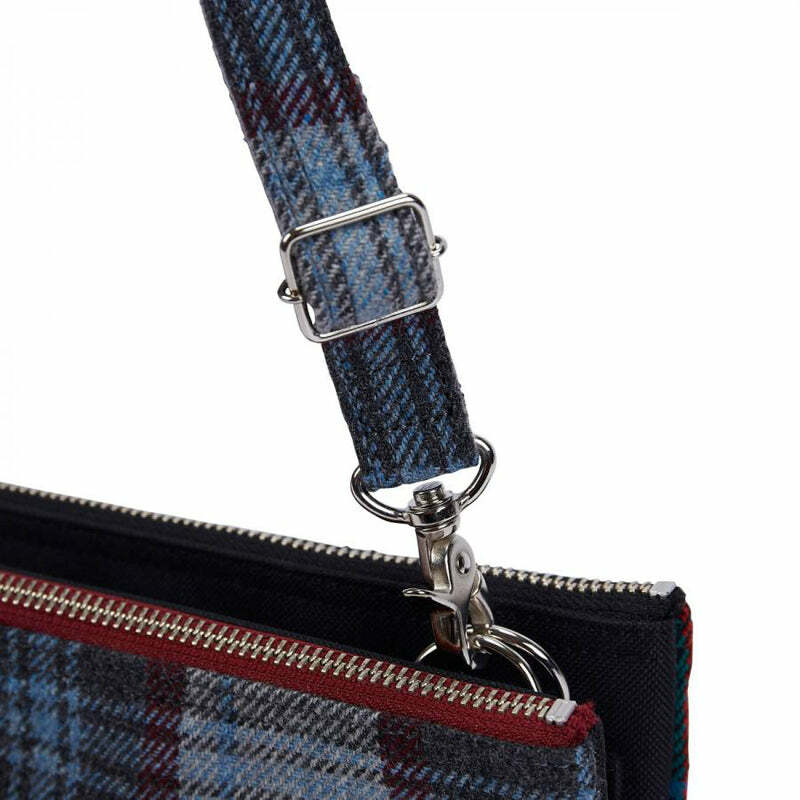 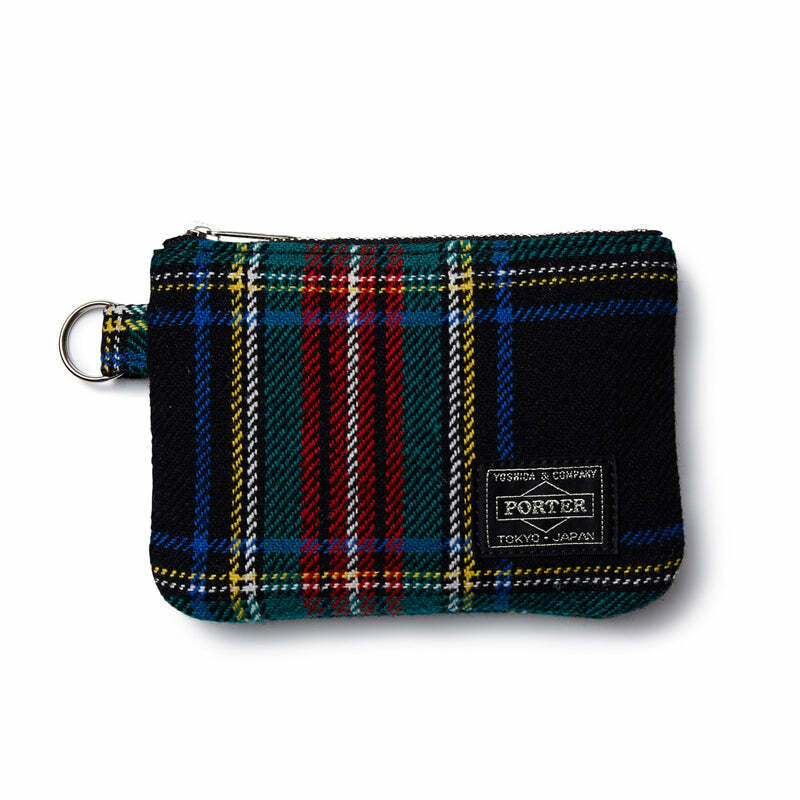 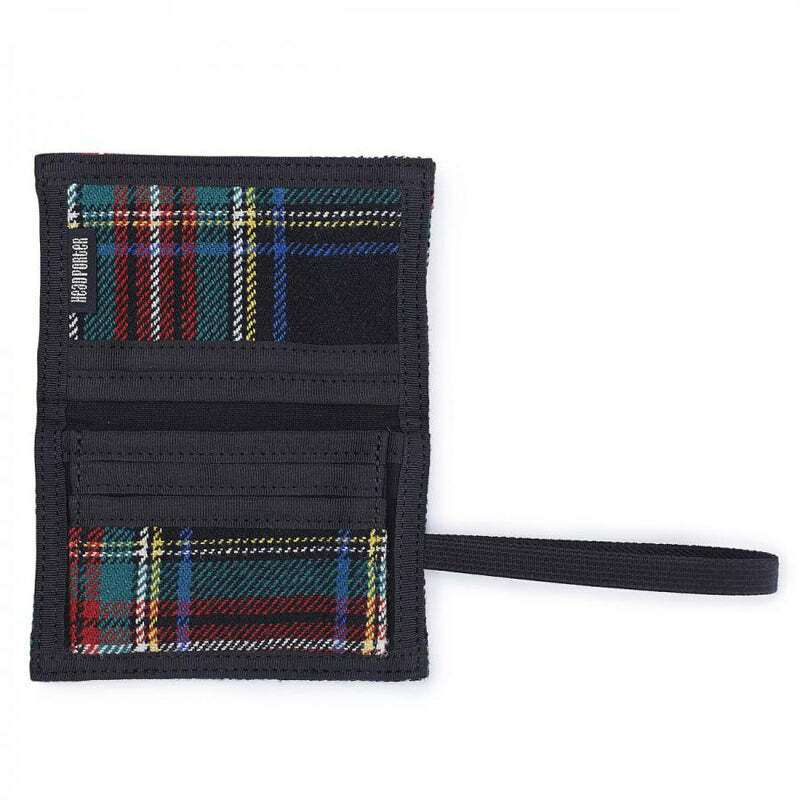 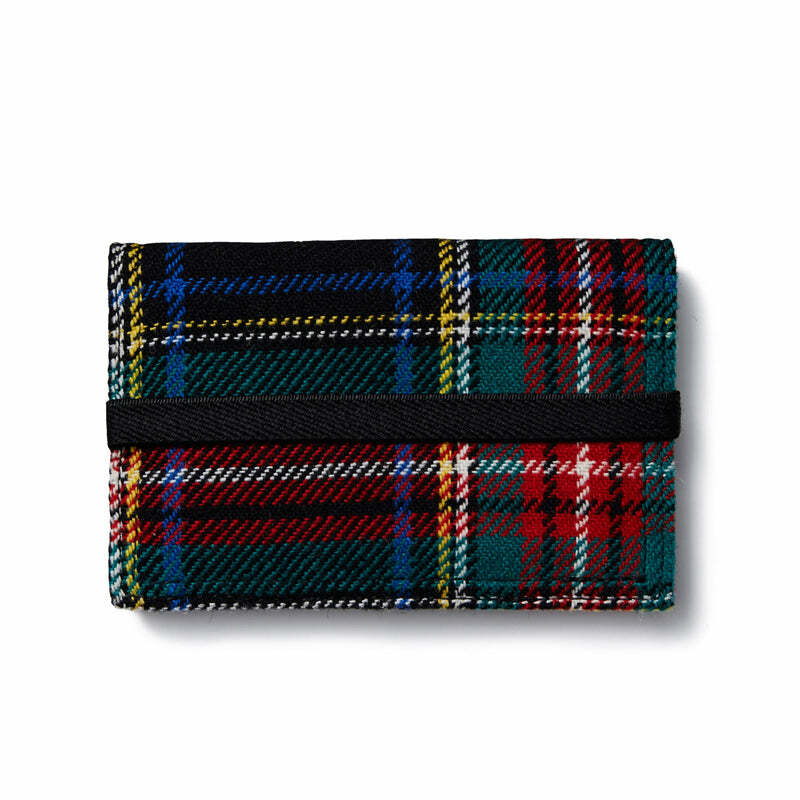 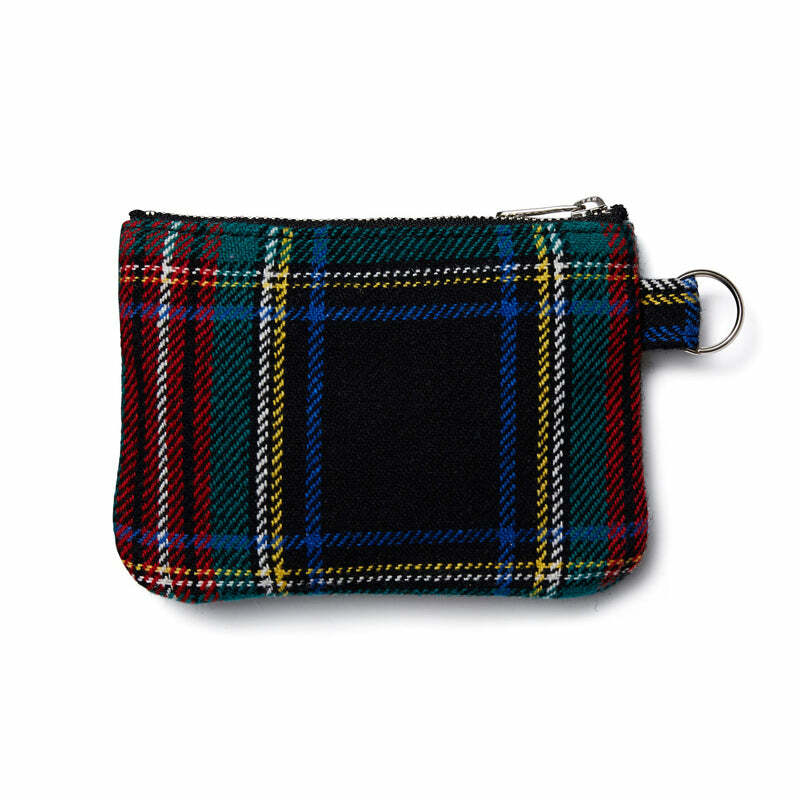 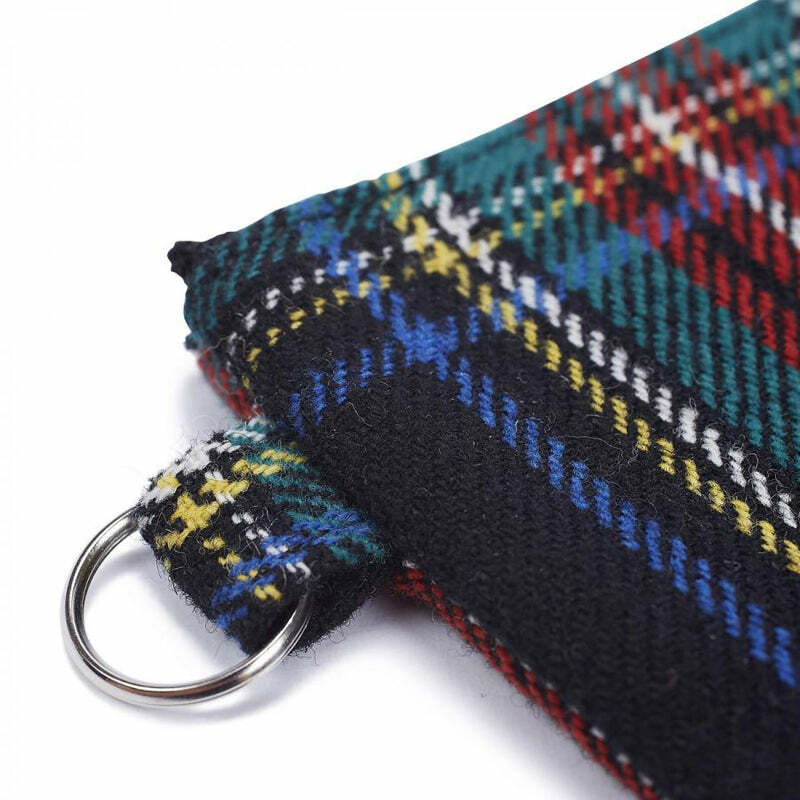 This practicable pouch holds change and keys and slips easily into a bag or pocket. 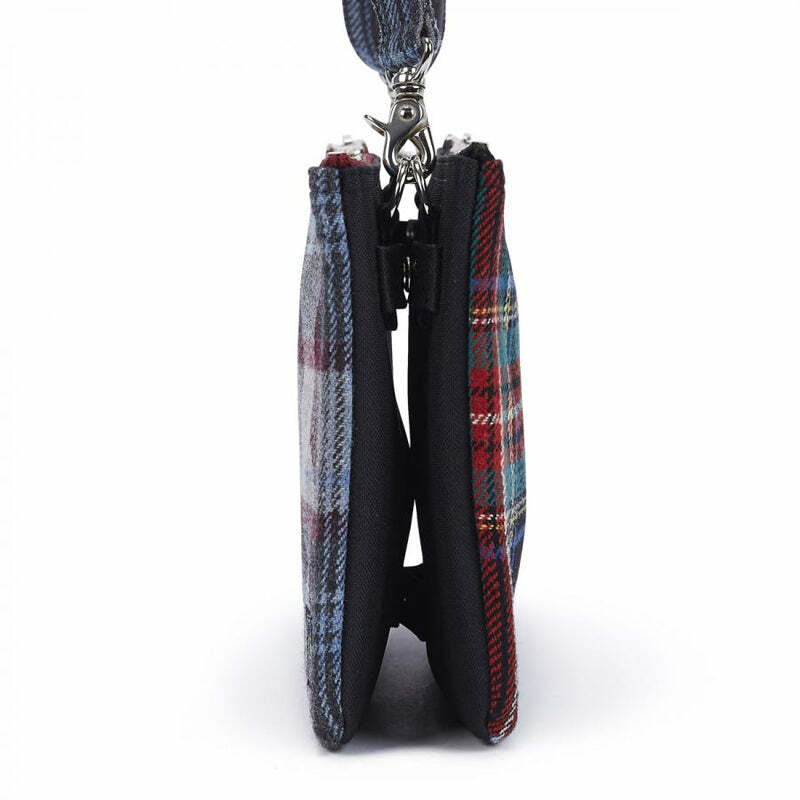 Stylish and comfortable, the dog lead is definitely an item of luxury. 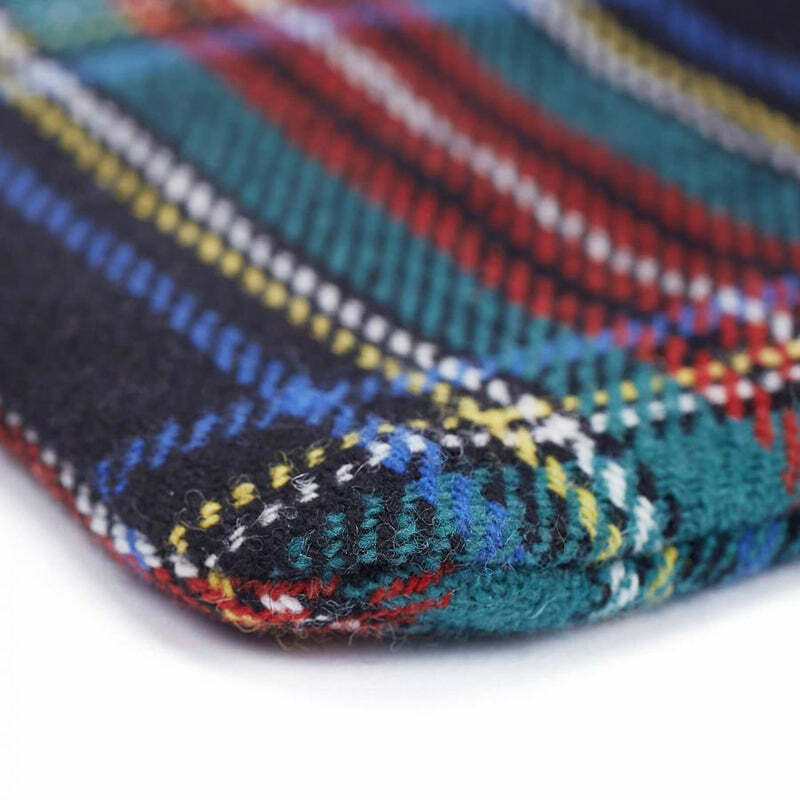 #Prints and colours are different, according to the method of cutting. 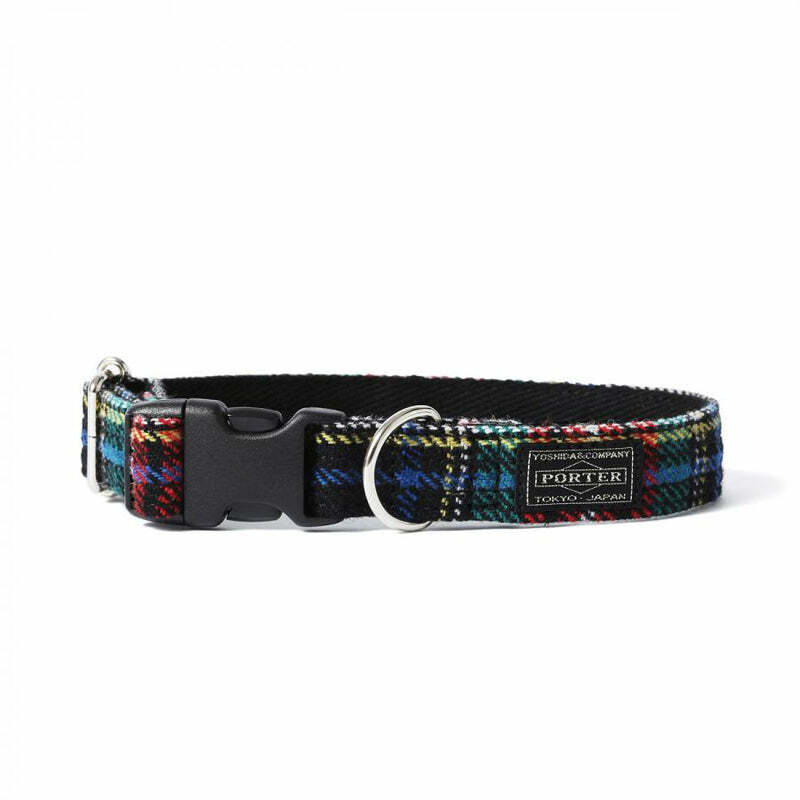 Stylish and comfortable, the collar is definitely an item of luxury. 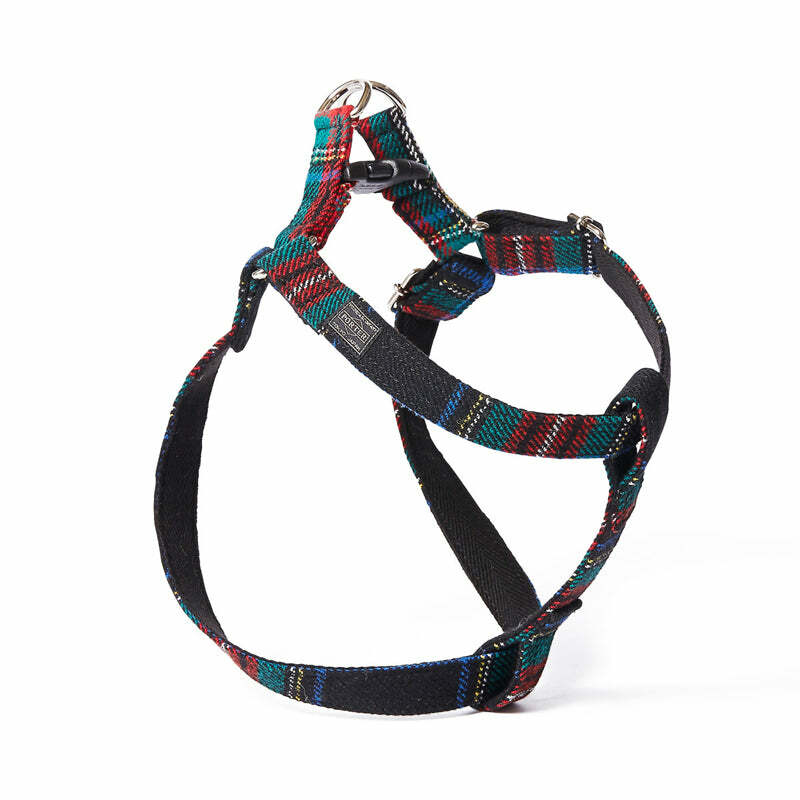 Stylish and comfortable, the dog harness is definitely an item of luxury.